Whether you are keeping tabs on how many jelly beans your family eats, or you want a fun, hygienic way of sharing out healthy nuts and seeds, the Handy Gourmet Triple Candy Machine is essential in every home. The fully rotating base allows for easy selection from every angle, and the clear pods are great for seeing the choices. Brilliant on table tops at parties, as the Triple Candy Machine is more hygienic than lots of hands dipping into the same bowl. This sweet vending machine is also perfect for the kitchen counter, either for snacks or breakfast toppers. It would also be an exciting feature for dinner parties – a hit with the kids and grandkids choosing toppings for their ice cream! There are 3 separate tubes for your favourite snacks. To fill up, just remove the lid and pour from the top. Then when you want a snack, pull the lever to take it from the bottom! Each compartment holds around 24 oz (about 680 grams). 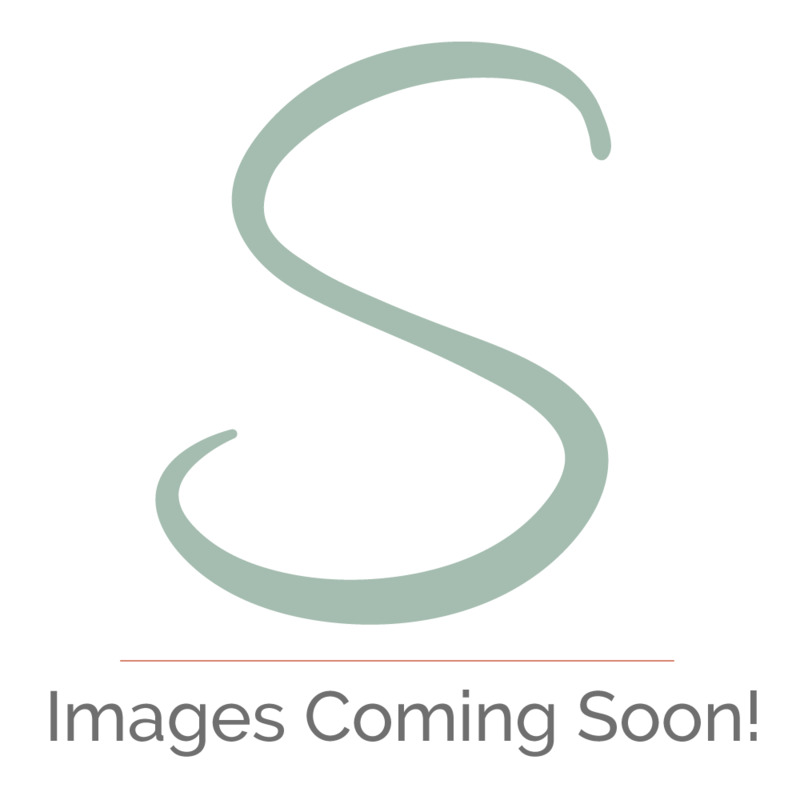 Look out for germ hot spots! You may not be aware of exactly how many germs you may be coming into contact with! Condiment dispensers can more than often be the biggest offenders when it comes to germ acquirement. Passing through the hands of friends, family and guests – who usually always want a helping of candy can also get an un-ordered side portion of germs. Not forgetting with winter on it's way fast you want to be able to enjoy your food and treats germ and infection free! 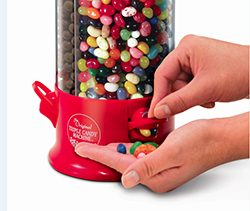 The great thing about the Handy Gourmet Candy Dispenser is that the clever dispensing system has been designed to ensure no dirty hands have to come into contact with the candy or machine so germs aren’t transferred. Much more hygienic than scooping from bowls! And don’t forget you don’t have to just fill it with chocolate and sweets, you can also make it your healthy snacker by packing it full of flavoursome and nutritious dried fruits and seeds.